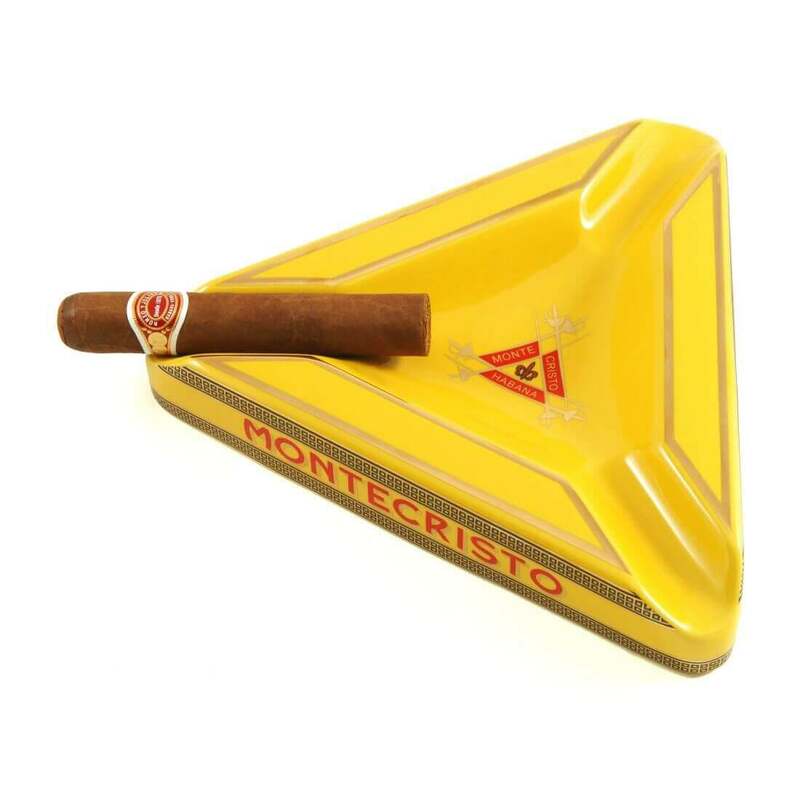 Fabulous Limited Edition Montecristo 70th anniversary Cigar ashtray. 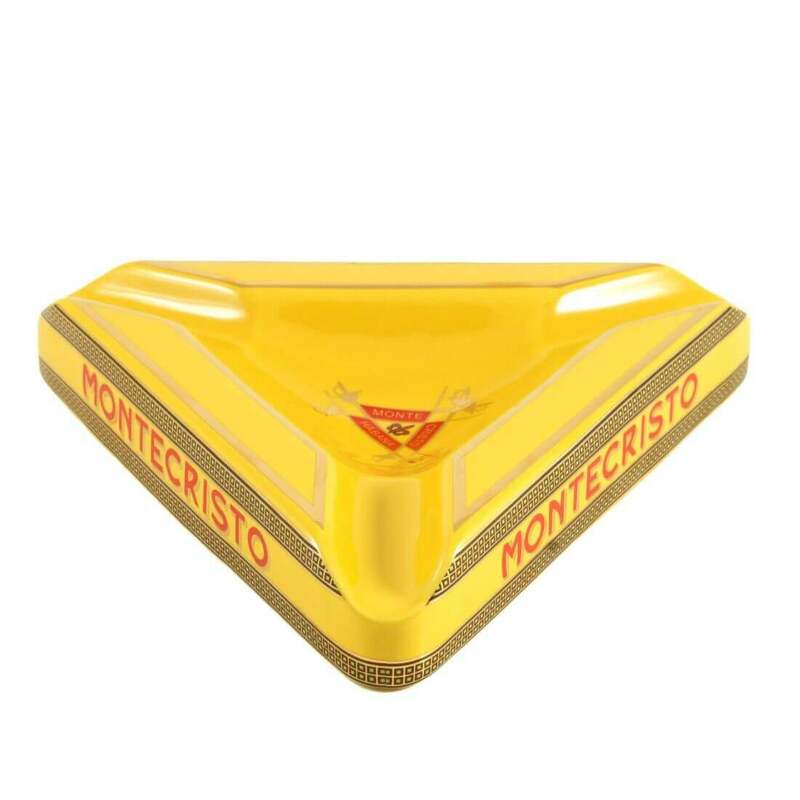 Wonderful artwork. 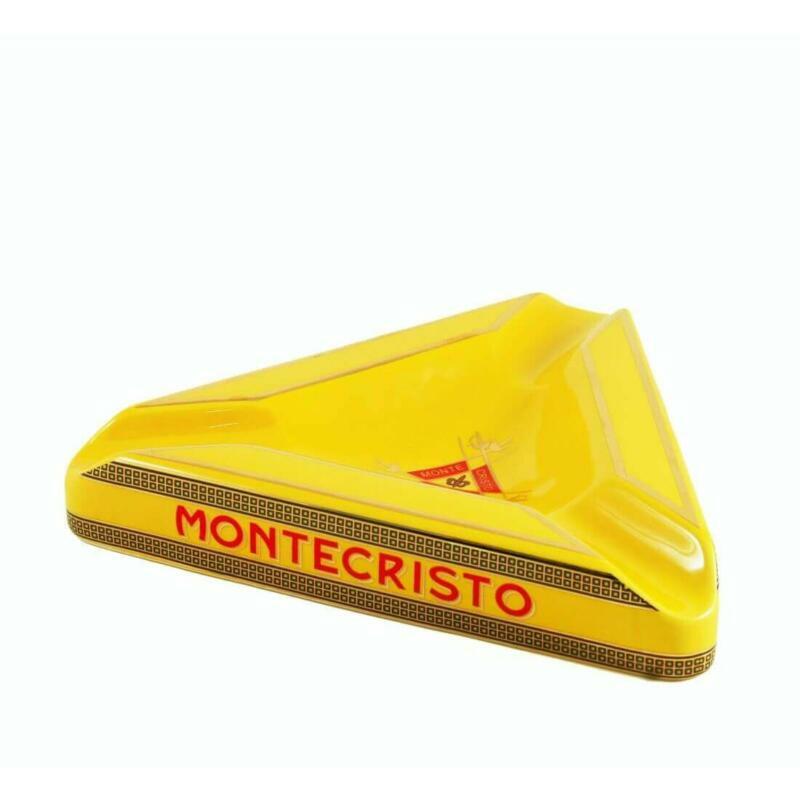 This Montecristo cigar ashtray is fabulous! 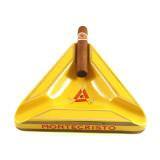 Do you love Montecristo cigars? 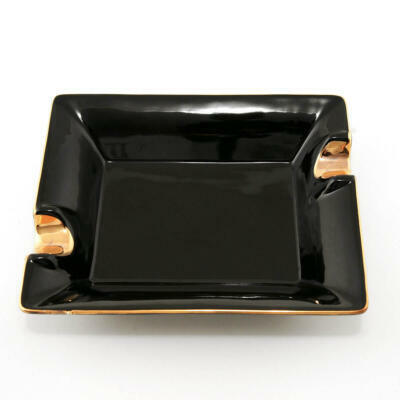 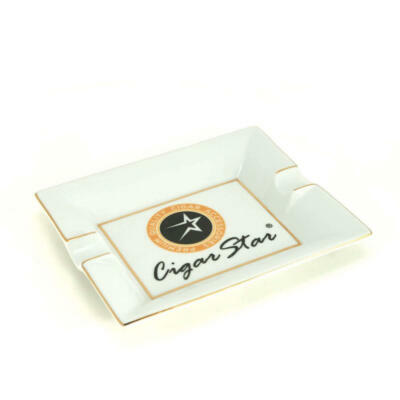 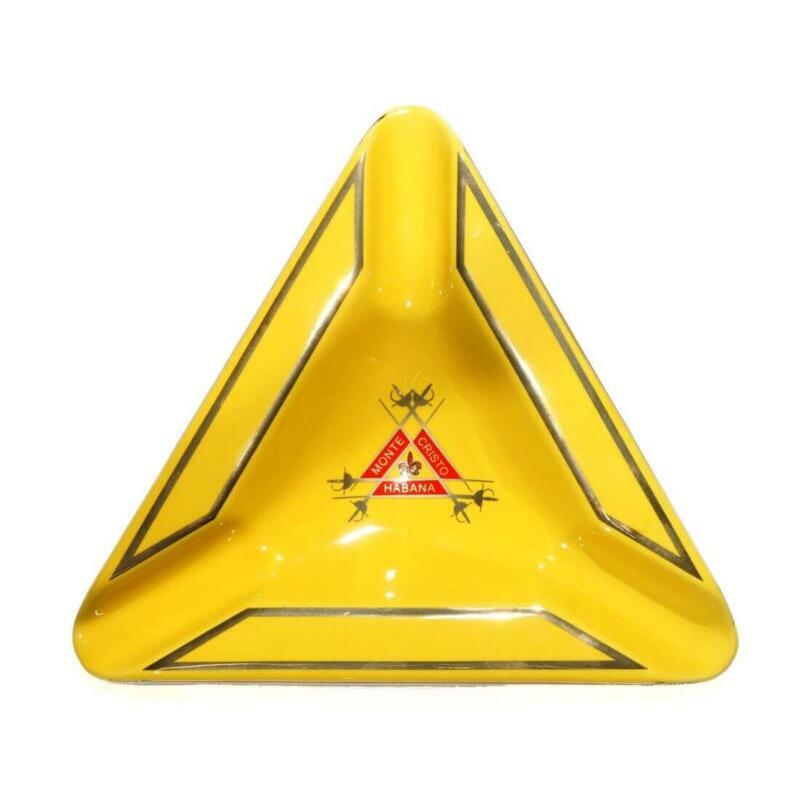 If you do show your love with this outstanding three cigar ashtray. Will make the perfect addition to any connoisseurs collection. 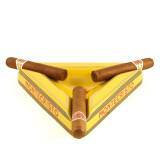 3 cigar resting positions with a nice size ash holder. 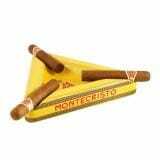 The Montecristo name in its finest. 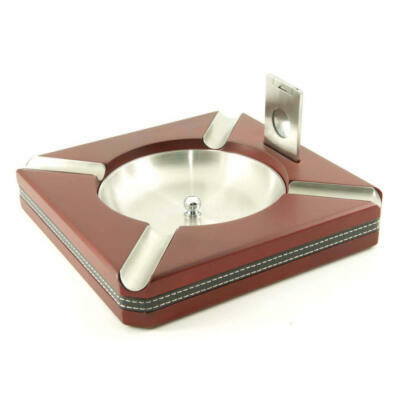 Detailed artwork. 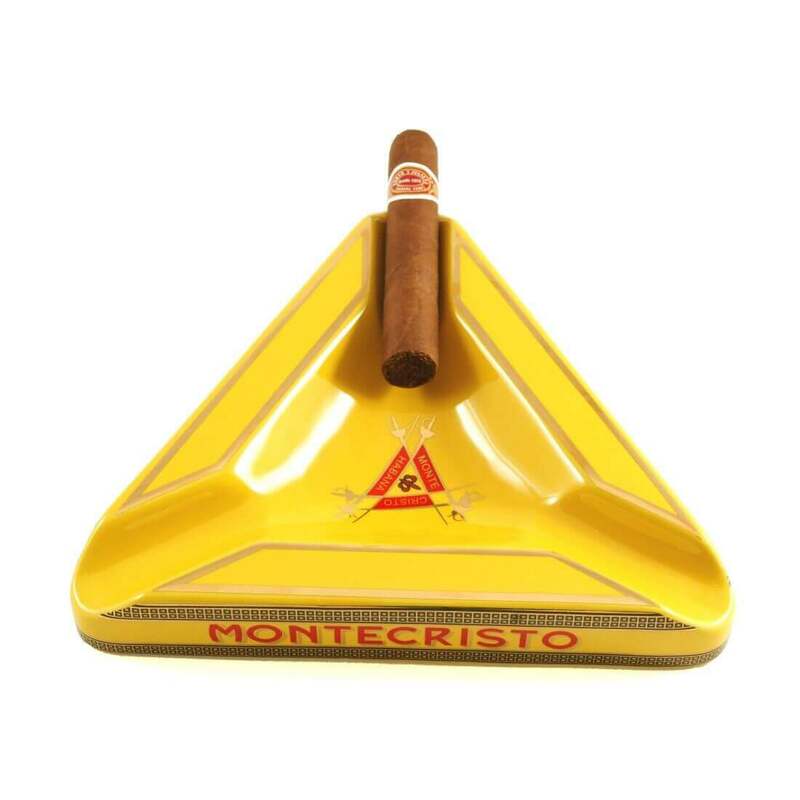 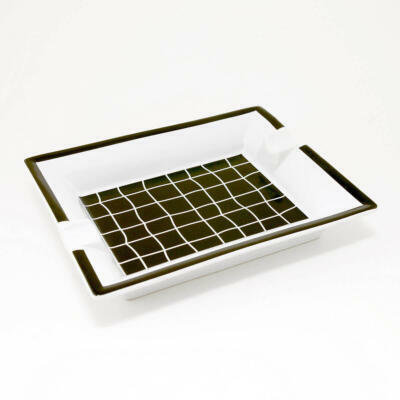 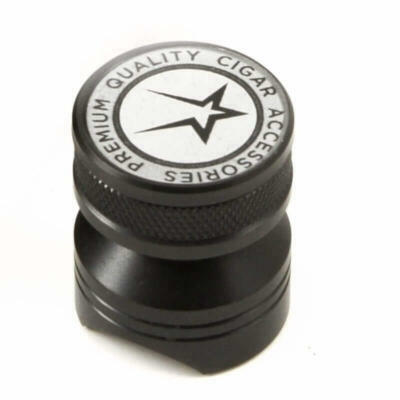 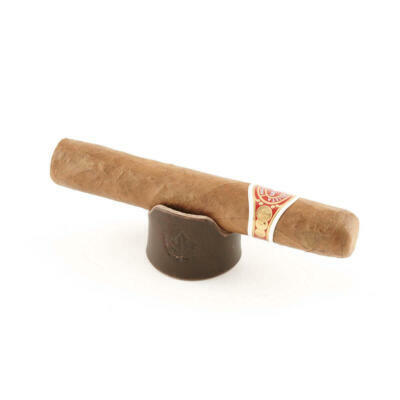 This ashtray will create the perfect place to rest your Montecristo cigars will you enjoy them. 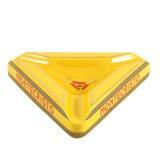 If youlove Montecristo cigars you are going to Love this ashtray!